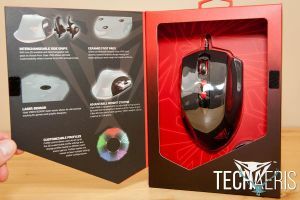 Gaming precision mice are available in many models at various price points, and dedicated gamers have no problem dropping extra money to get a leg up while gaming. But do you have to break the bank to get that leg up? Our Viper V560 Laser Gaming Mouse review takes a look at a very affordably priced gaming mouse to see how well it stacks up. Read on to see why the Viper V560 earned a spot in our Top Picks of 2016. 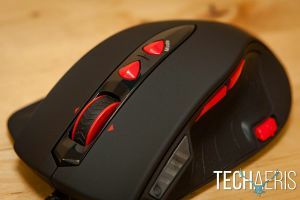 After having recently reviewed another decent gaming mouse, I was excited to compare the Viper V560 Laser Gaming Mouse and see how it compared. 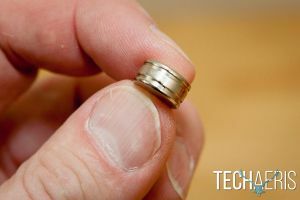 I had very little to complain about with the other mouse, my key gripe was the that I would have liked to see a grippier finish on it. Right out of the box I could see that the Viper V560 addressed that issue and I was extra keen to put it through its paces. 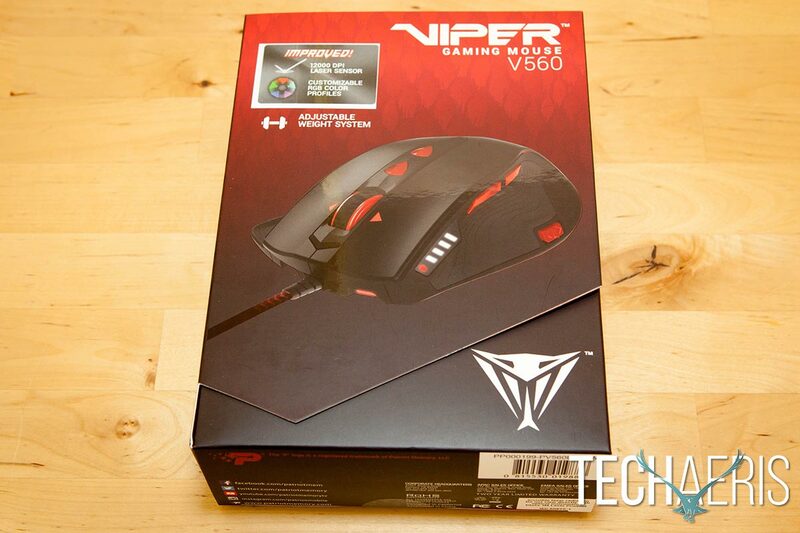 Viper V560 Laser Gaming Mouse. This laser gaming mouse features 9 programmable buttons: left and right click, middle click scroll wheel with left and right tilt, a mode button to toggle between one of five customizable profiles, two side buttons on the left side of the mouse, and a DPI selector switch. 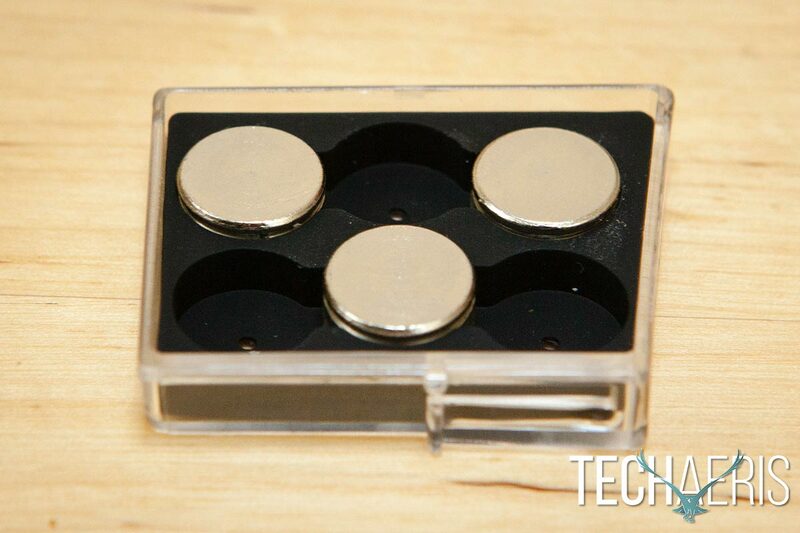 A tenth button allows you to optimize the vertical distance from the surface. 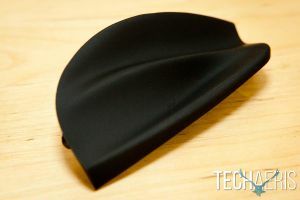 The left side of the mouse also features a rubberized grip, and the entire mouse is coated with a matte black rubberized material as well. 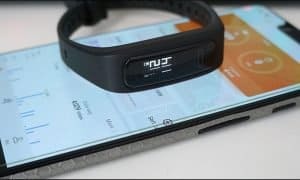 The left side also contains an LED panel with a dot and four bars, the colour of the dot indicates which profile you are using, and the bars light up to indicate what DPI setting you are currently using. 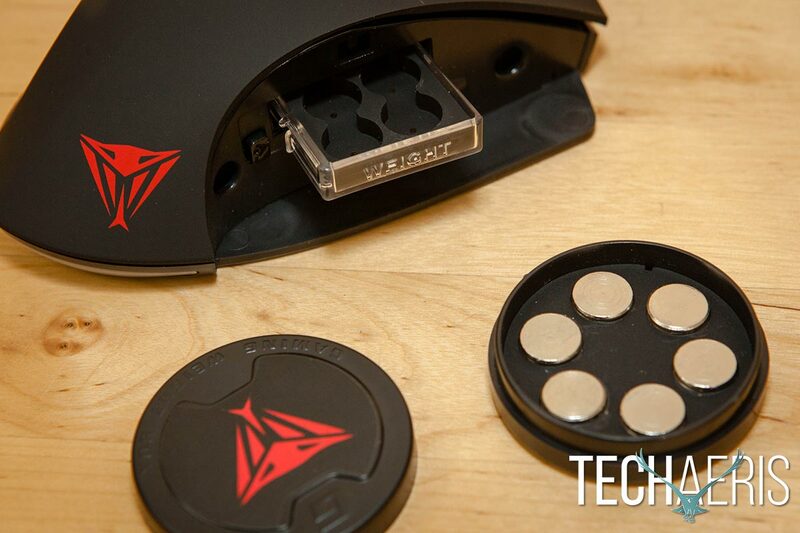 The ceramic feet on the Viper V560 Laser Gaming Mouse make for a much smoother experience. The right side of the mouse features a removable side grip, and Viper has included a more traditional smooth side grip and a “stepped” side grip which elevates the third finger on your right hand slightly when using the mouse. Under the removable side grip, you’ll find an ejectable tray with six slots for inserting up to six weights for adjusting the mouse weight. 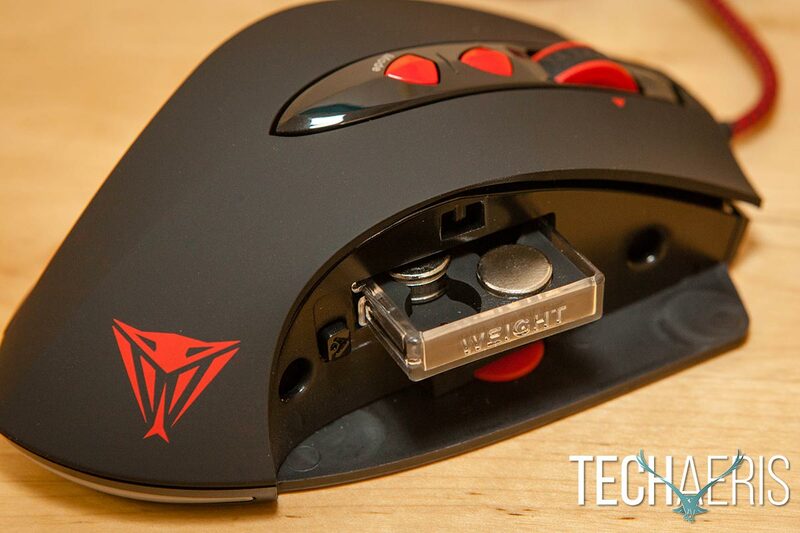 The side grip is popped out using a red button on the bottom of the mouse. One of my favourite features on the mouse as well is on the bottom — five ceramic feet. 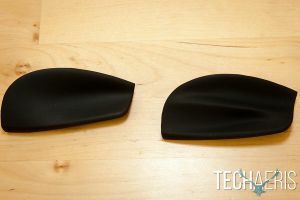 The ceramic feet allow the mouse to glide nicely on pretty much any surface, and it really changes the way the mouse performs. I’d have a hard time going back to a mouse without ceramic feet should I ever have to. There are also three glowing lights on the bottom — two near the front and one near the back — that change colour depending on your current profile, and add a touch of extra coolness to the mouse. The mouse cord consists of a braided red and black fabric, and has a velcro loop for tidying up any extra cable you may have, or for keeping the cable tidy while storing or taking your mouse on the go. 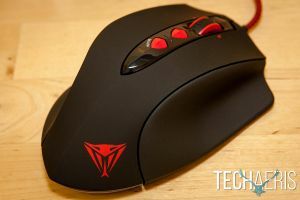 There’s really nothing I can find to complain about regarding the design of the Viper V560 Laser Gaming Mouse, it’s very comfortable to use, and the inclusion of two different side grips ensure a comfort that’s best suited for you. As expected, the Viper V560 has software that accompanies it for best performance. The software is available on the Patriot website, and is super easy to use. After you’ve downloaded and installed the software, you can customize up to five profiles and set what each of the buttons do with the exception of the left click and mode buttons. 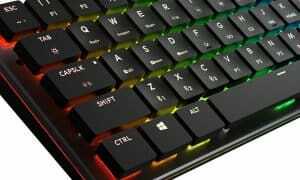 You can even set a custom RGB colour, or disable the colour altogether, for each of the five profiles that you set up. By default, the mouse is set up to toggle between 800, 1600, 2400, and 3200 DPI. With the software, you can set each of the four sensor settings to anything between 50 and 12000 DPI, set the X/Y axis independent of each other, or even set an auto DPI with a low and high range. Given the wide range of available DPI settings and configurations, it’s easy to find the perfect setting for your gaming preferences. 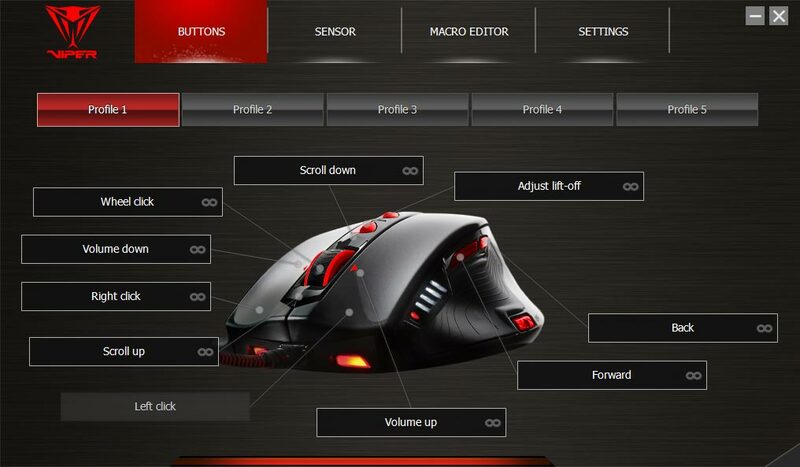 The Viper V560 Laser Gaming Mouse software lets you configure up to 5 profiles, set macros, and change other settings. There’s also a macro editor, and you can manually configure a macro, import and export macros, or record keyboard and mouse functions. Macros are pretty easy to set up and can definitely give you a leg up in most games. The last tab in the mouse software allows you to adjust the polling rate (between 125Hz to 1000Hz), enable or disable angle snapping which forces the mouse to create straighter line movement between two points, enable or disable the DPI/profile OSD (on screen display), and disable mouse acceleration. Overall, the software is straightforward and easy to navigate and configure the various settings on the mouse. 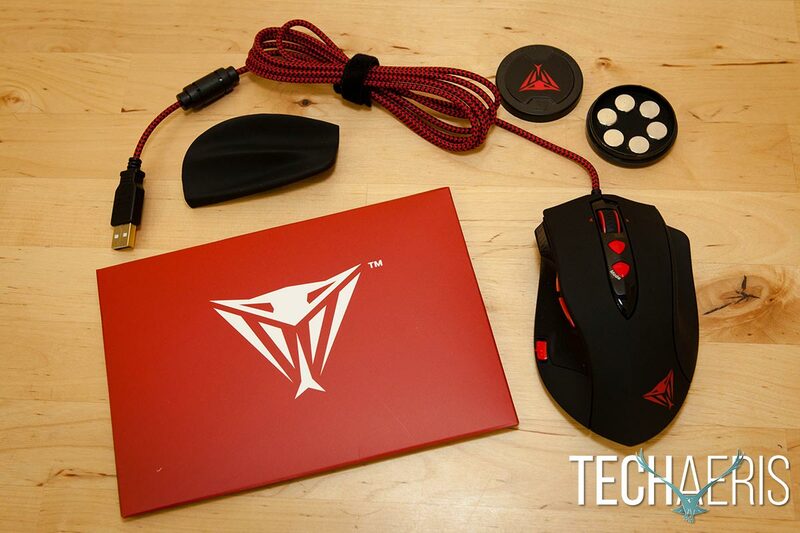 The Viper V560 Laser Gaming Mouse is easy to use, just plug it in, install the software, configure, and away you go. Adding or removing weights, changing the side grip, and cycling through profiles or DPI settings is super simple. So just how does the Viper V560 stack up? Performance wise it worked great, and as mentioned before it’s easy to customize and cycle through various profiles and DPI settings. The ceramic feet are such a nice addition and make the mouse just that much more of a treat to use, and the software is easy to use and understand when configuring the mouse. I didn’t have any issues with the mouse both in gaming or regular day to day use. 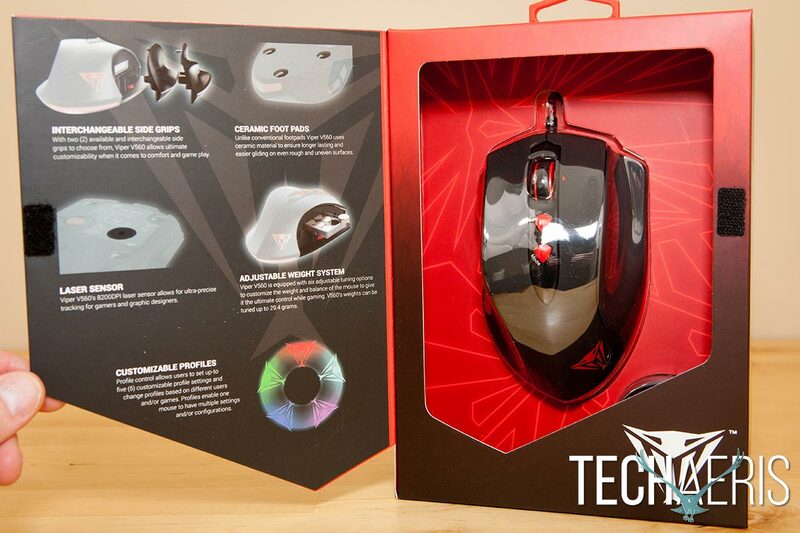 At $40USD, this gaming mouse offers exceptional value for the price. Currently at $29.99USD on Amazon, you really can’t pass this one up! 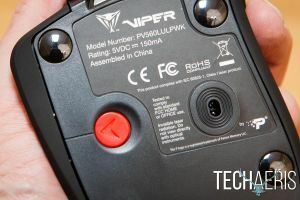 I’d even go so far as to say that Patriot is undercharging on the Viper V560 Laser Gaming Mouse given the design, build quality, performance, and included two-year warranty. 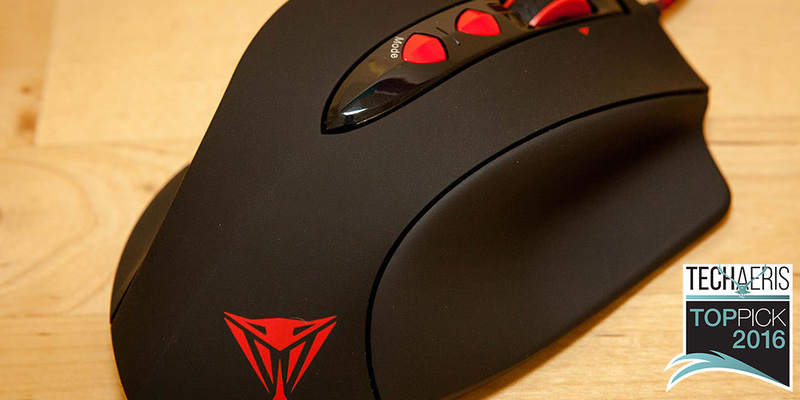 If you’re in the market for a precision gaming mouse, you can’t go wrong with the Viper V560 Laser Gaming Mouse. 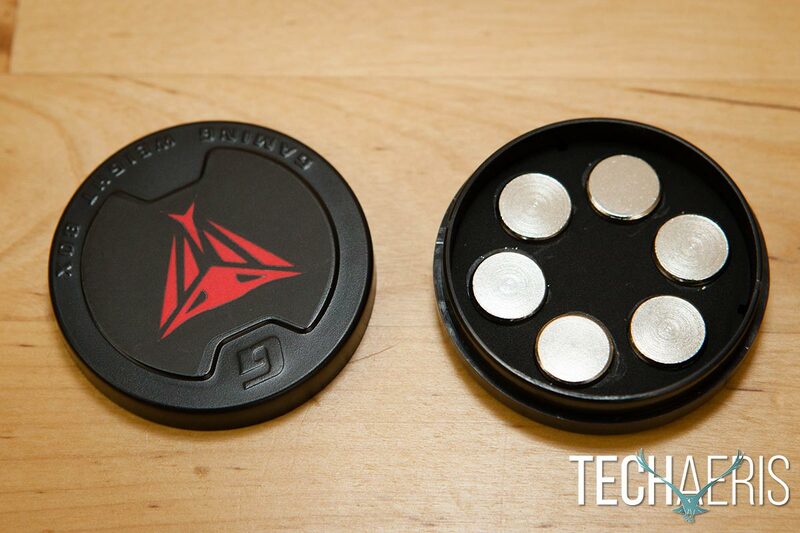 It’s super affordable, has a great design, and performs well. 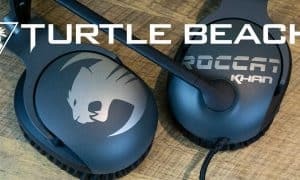 Great design, comfortable to use, easy to use software, rubberized grip, interchangeable side panels, ceramic feet, adjustable weight... and most definitely the price! Honestly, try as I may I couldn't find anything I didn't like about this mouse. 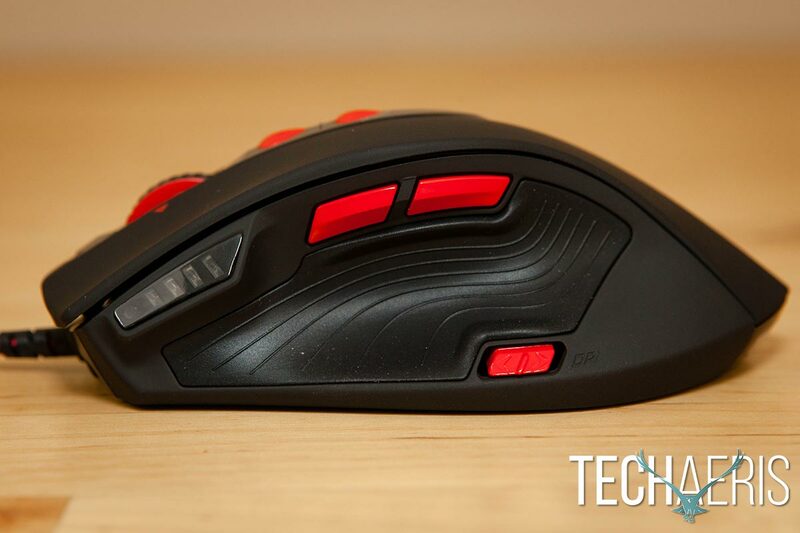 If you're in the market for a precision gaming mouse, you can't go wrong with the Viper V560 Laser Gaming Mouse. 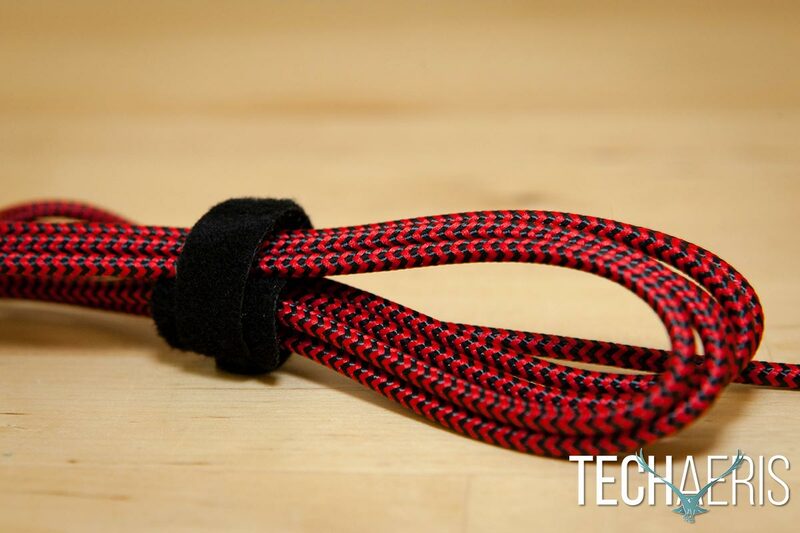 It's super affordable, has a great design, and performs well. 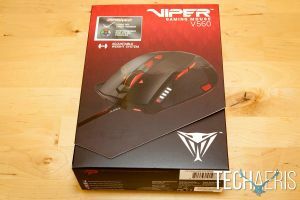 *We were sent a review sample of the Viper V560 Laser Gaming Mouse for the purposes of this review.